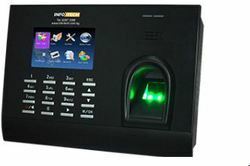 To meet the variegated requirements of experts in our team, we are engaged in giving our customers the latest array of Biometric Fingerprint System. They are easy to install and best in functionality. 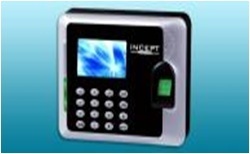 We are engaged in offering with a highly capable assortment of Mantra Biometric System.